For iPhone owners who have the Google Cardboard or an equivalent headset, we had the 29 fun VR apps for the iPhone article. Now it’s Android’s turn. You can find out where to get the older version of the Google Cardboard headset here, and the new version, released last last month, here. A fun roller coaster that takes you through galaxies and past space stations as you fly next to planets. For those who get dizzy really easily, I would not recommend you try this. I did it for like five minutes and my head was spinning. Overall, a lot of fun to try and is really cool. 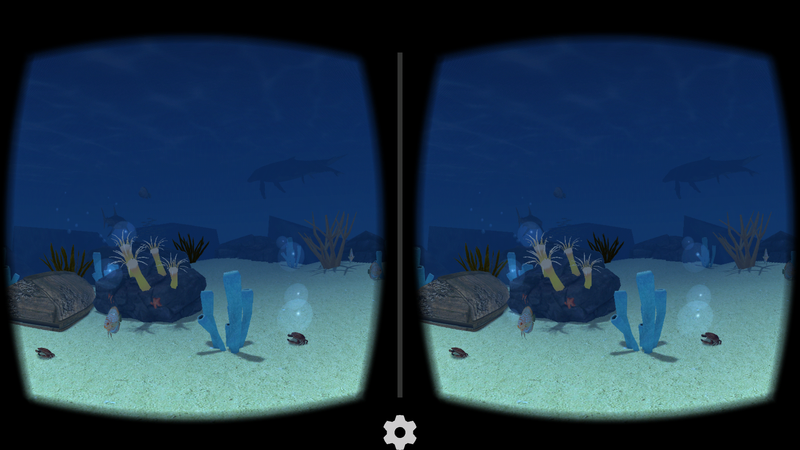 An underwater adventure awaits with the Sea World VR. Watch sharks, fish and dolphins swim right next you. Even a a whale with swim right over you. 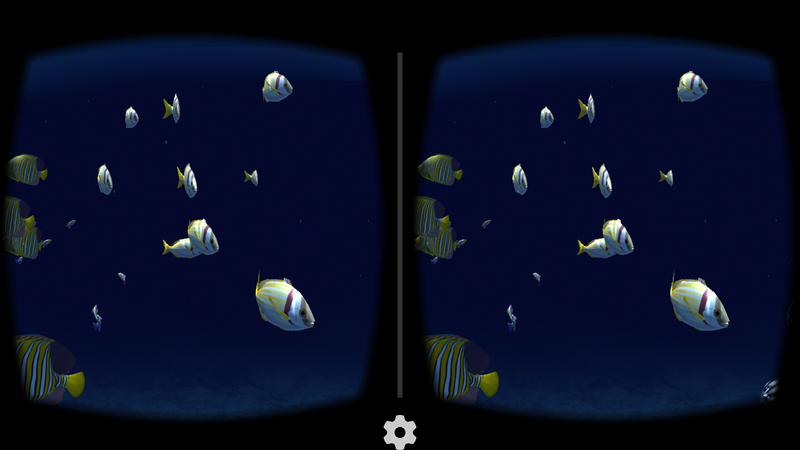 Definitely a cool one to see for those trying out their Google Cardboard. Not too much going on that you can’t focus, and not too little going on that it gets boring. It’s the perfect combination for beginners. 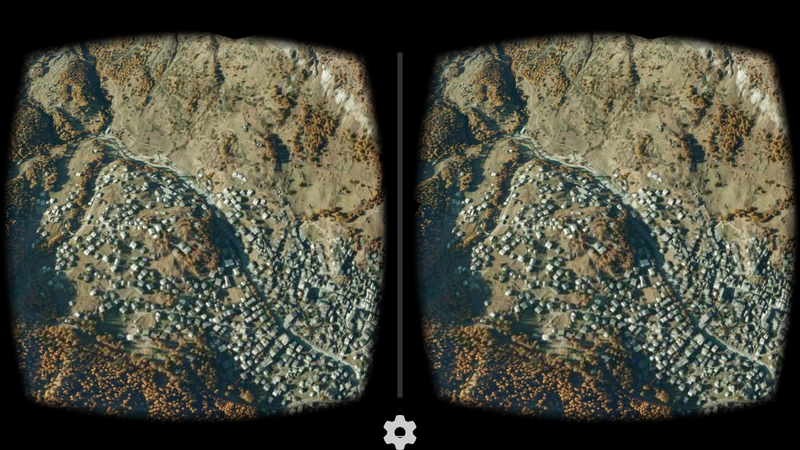 One of the demos inside the Google Cardboard app is the Google Earth app. This was the first app that I tried and I was entertained for a good 30 minutes just flying around the world. Go through cities and fly in the sky. It really immerses you and basically lets you go anywhere you’d like too. That demo reminded me that this could be the base for future games where you use VR headsets like Google Cardboard but in an open world environment. I highly recommend everyone try the Google Earth demo. The most fun I’ve had with my Google Cardboard so far. 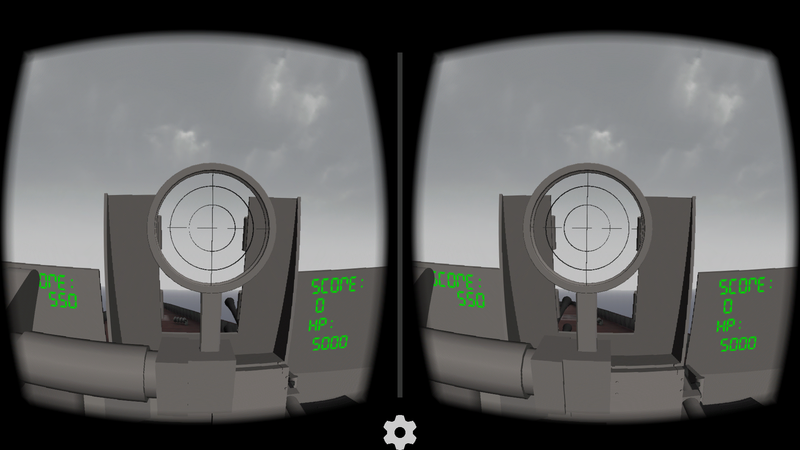 Defend your naval ship and shoot down enemy planes with your turret. I tried playing this app while sitting down, forgot they could come from behind me, and died trying to turn around. So much fun. If your looking for a game that is constantly updated and provides lots of fun, this is the app for you. Ever wanted to watch your favorite movies in your own private movie theatre? 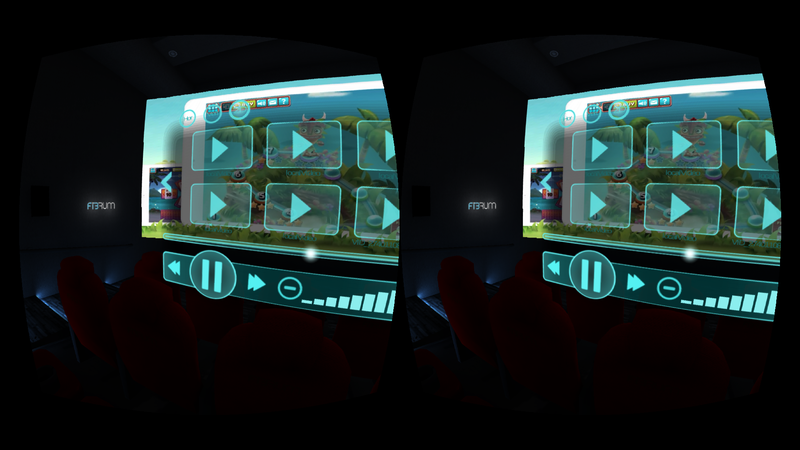 Well now you can with VR Cinema. Kick back in your theatre and display your favorite videos or movies on the big screen? Easily navigate the menu by just looking at the button you want to press. The ease of navigation is what I loved about the app. Kick back, relax, and grab some popcorn and enjoy your personal cinema! While I didn’t have a Bluetooth controller to play all of the game, from what I did see it was really amazing. 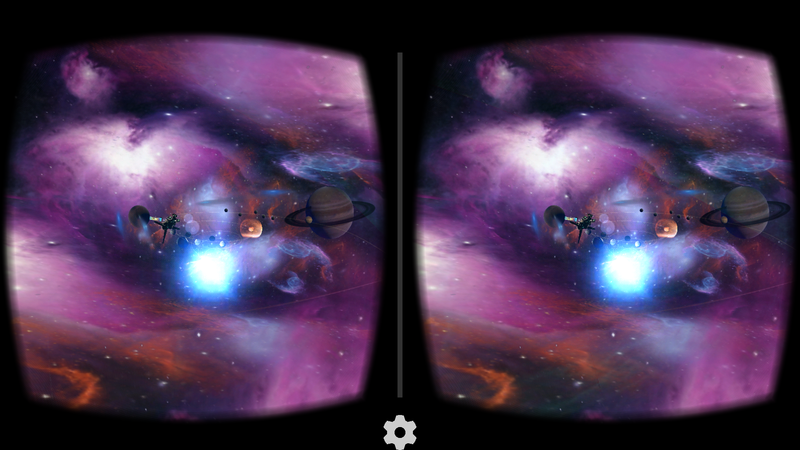 The Unity engine shines with the Google Cardboard and you’re able to get a complete virtual reality experience. For a mobile app, the ability to be able to play a game from a first person perspective through your point of view on a PHONE is phenomenal. If you like first person shooters and have a Bluetooth controller, definitely get this. This is like Sea World VR 2.0. 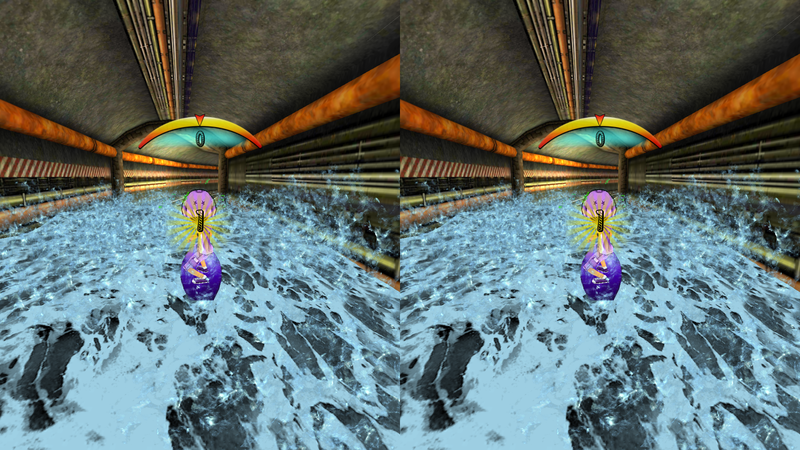 The graphics are much better and the fish move as one like a school so the AI is much better. For me it was extremely relaxing, and will probably be using that app more. You can watch yourself be surrounded by a school of fish and then watch them get scared off by the menacing shark that comes through. It’s like a scuba diving trip in your phone, just a lot less expensive. Stemming from the original Subway Surfers, they created the VR version to be paired with the Google Cardboard. Extremely fun app but did leave me a bit dizzy by the end. 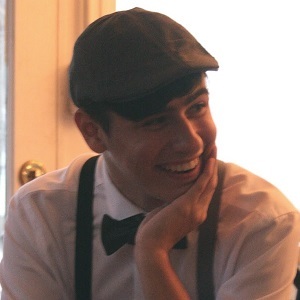 Lots of tilting your head but still a lot of fun. It’s an app that is more then just a demo for the Cardboard, and has some content behind so I really like it. I would play for hours if I didn’t get so dizzy. 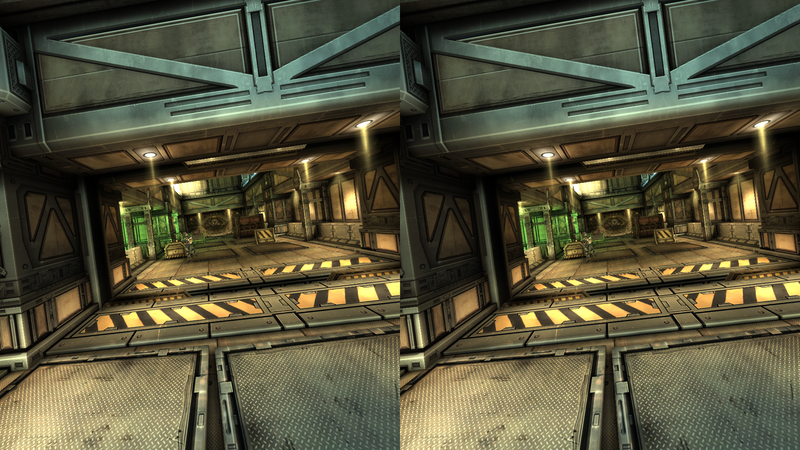 I think this app really shows off the prettiness of virtual reality. You’re taken through a tour of some Korean home but everything is so gorgeous you just wish you could live there. 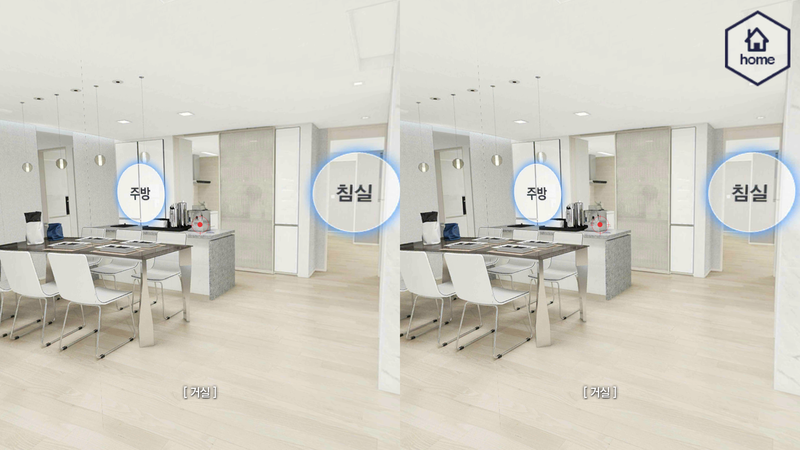 You can choose a photo tour or a CGI tour. The CGI tour is a digitally made home while the photo tour is actual photos turned into that tour. If the app had more then just house, I’d think it would be a lot better. For now, I’ll just keep checking out this amazing Korean house. Out of the 10 apps I’ve reviewed, this one had the best concept. You awake in a cell and have to solve puzzles to get out. To pick up and move objects you stare at them, which makes for easy control. Tons of content for a mobile app, and it’s free. I would recommend this if you like a challenge.